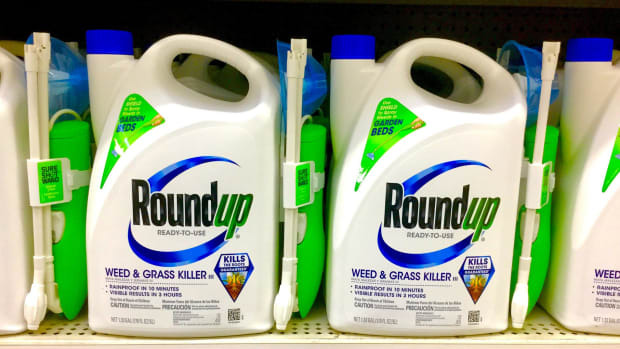 More than 75 documents released Tuesday in a lawsuit against agrochemical and genetically modified seed giant Monsanto reveal internal debate with regard to the safety of the company&apos;s glyphosate-based herbicide, Roundup. 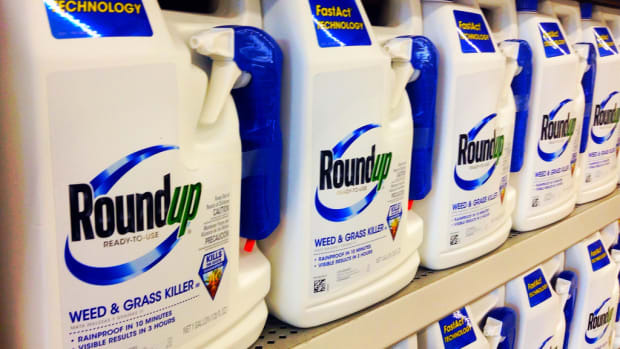 The documents, which were released by Baum, Hedlund, Aristei & Goldman, a law firm involved in the suit, include internal emails and text messages sent by Monsanto employees. The documents show that Henry I. Miller, meanwhile, a vociferously pro-GMO academic, asked the company to provide a “high-quality draft” of a rebuttal the company requested he write following the 2015 publication of the findings of the World Health Organization&apos;s International Agency for Research on Cancer labelling glyphosate a “probable” carcinogen. Miller published such a story in Forbes, though the story was removed from the website on Wednesday, and the publication told the New York Times that it has since ended its relationship with Miller. 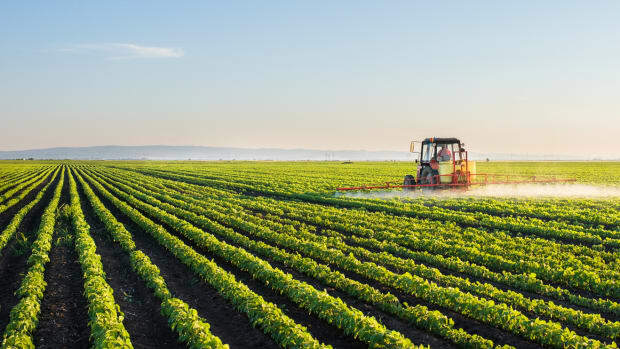 The documents also reveal that A. Wallace Hayes, the former editor of Food and Chemical Technology, had a contractual relationship with Monsanto. 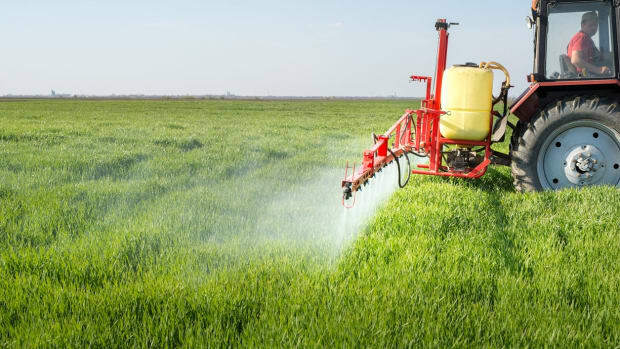 In 2013, Hayes retracted the now-infamous study conducted by Gilles-Éric Séralini that found that Roundup could cause cancer and early death in rats from the journal. 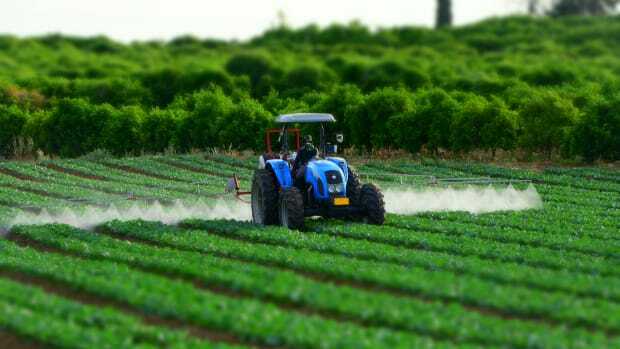 Hayes maintains, however, that “Monsanto played no role whatsoever,” in this decision, the New York Times reports. 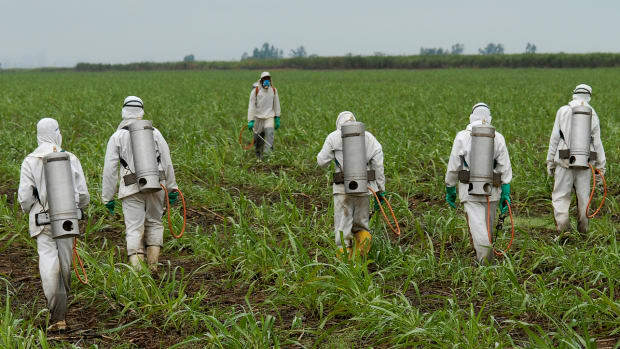 Monsanto is “outraged” by the release of these documents, according to the Times. “There is a standing confidentiality order that they violated,” said Scott Partridge, vice president of global strategy for Monsanto. But the attorneys maintain the importance and legitimacy of releasing these documents, stating that they notified Monsanto of their intent to unveil them on June 30, thus giving the company the legally-required 30-day window to formally object to their being made public. "This is a look behind the curtain," Baum Hedlund attorney Brent Wisner told EcoWatch. 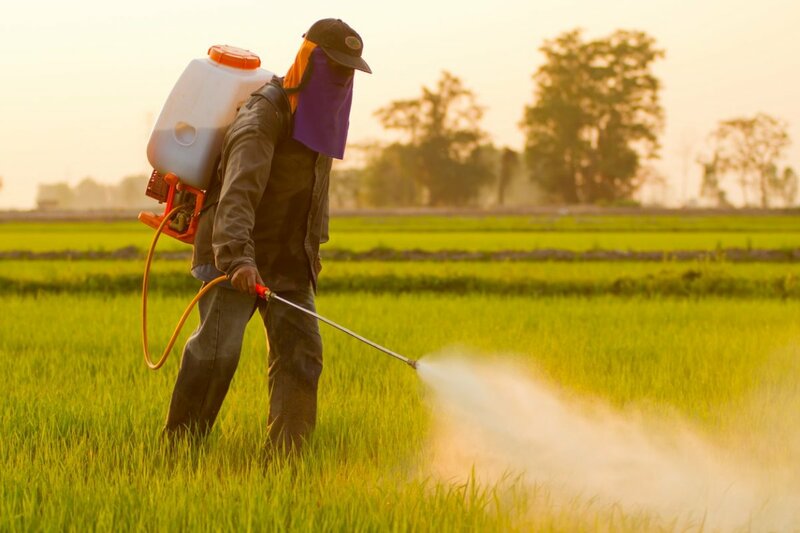 "These show that Monsanto has deliberately been stopping studies that look bad for them, ghostwriting literature and engaging in a whole host of corporate malfeasance. 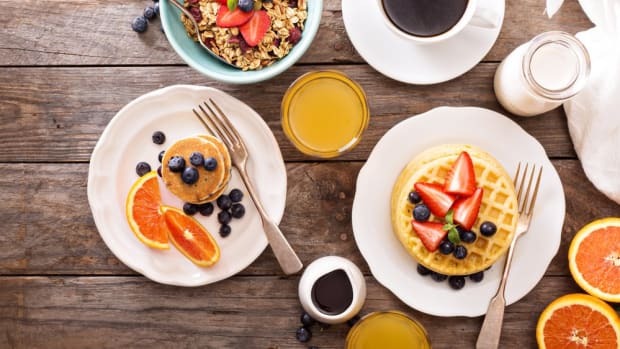 They have been telling everybody that these products are safe because regulators have said they are safe, but it turns out that Monsanto has been in bed with U.S. regulators while misleading European regulators." 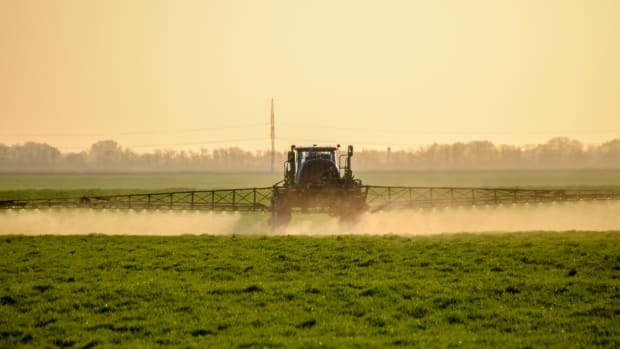 The current suit against the company has been brought on behalf of people who have become ill with non-Hodgkin lymphoma as a result of exposure to the company’s Roundup product. More than 100 such cases have been consolidated in federal court in San Francisco.